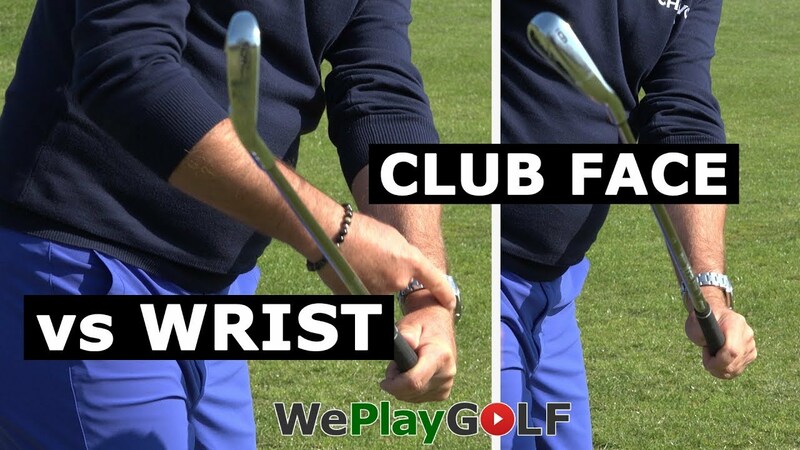 If you always want to hit the golf ball the same way, you do want to have the golfball in the same position for the same club everytime. 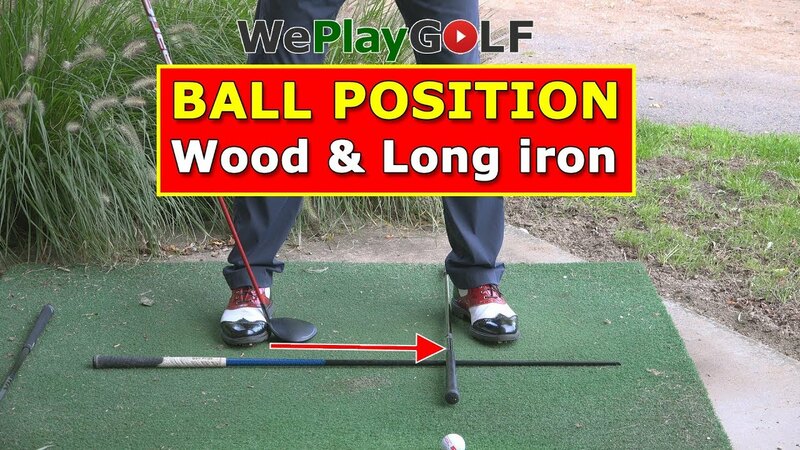 Thereforw you can calibrate the ball position on the driving range. 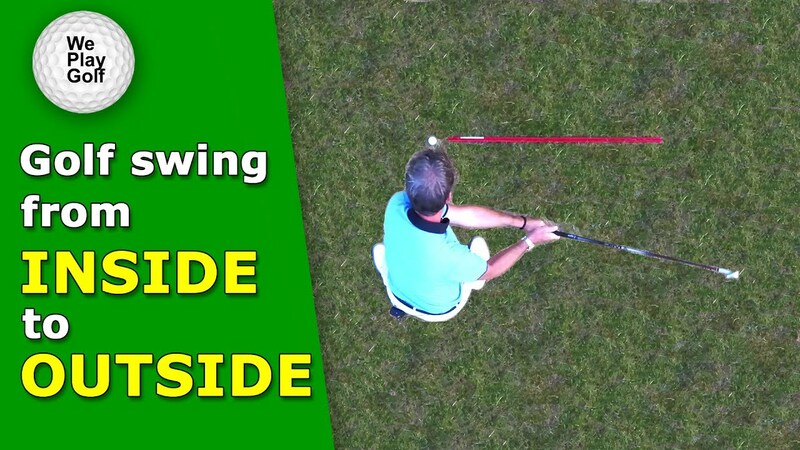 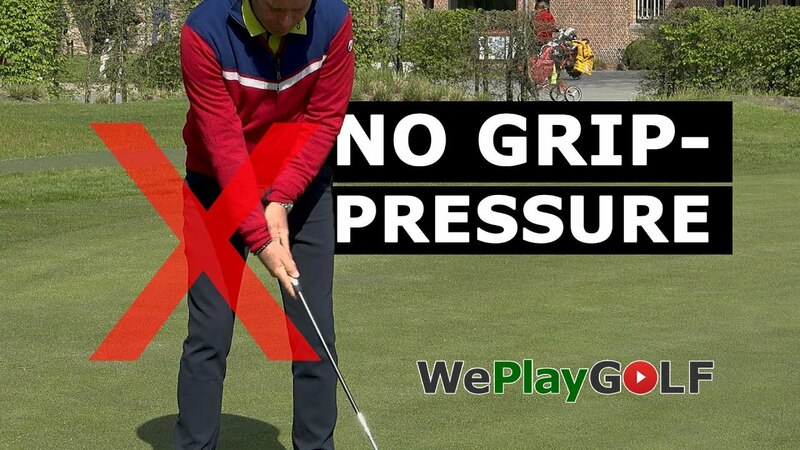 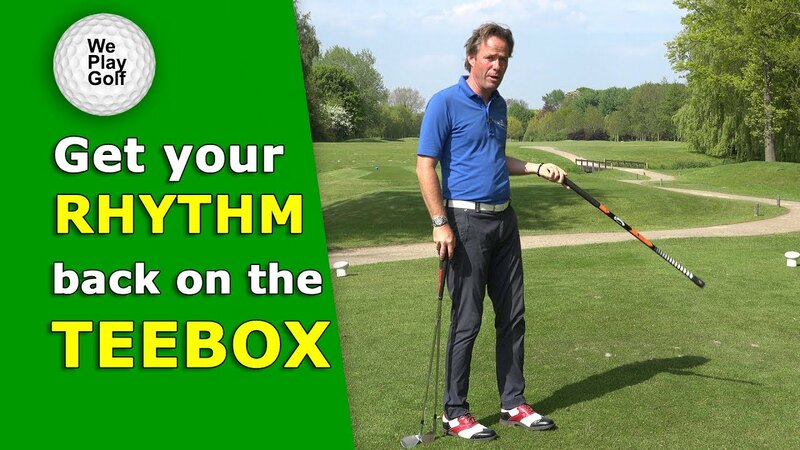 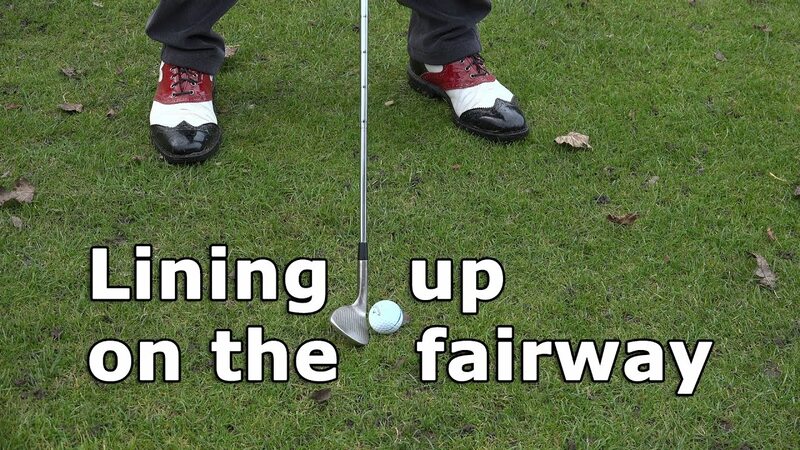 In this video you will get tips on how to calibrate the ball positions for your irons.